Minister for Industry and Employment Ben Carroll and Local Member for Dandenong Gabrielle Williams toured Volgren’s facilities ahead of a meeting with local industry stakeholders. The tour coincided with an announcement that the bus body manufacturer has an ongoing opportunity to export 10 to 15 buses to Japan each year. 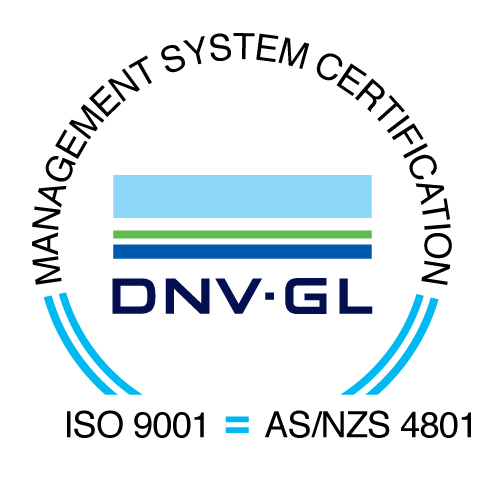 Volgren has also secured a major bus supply contract to provide 100 buses to the NSW Government in 2018. “Volgren’s export and supply contracts are a major win for local workers, for local business and for Victoria’s economy.” Minister Carroll said. 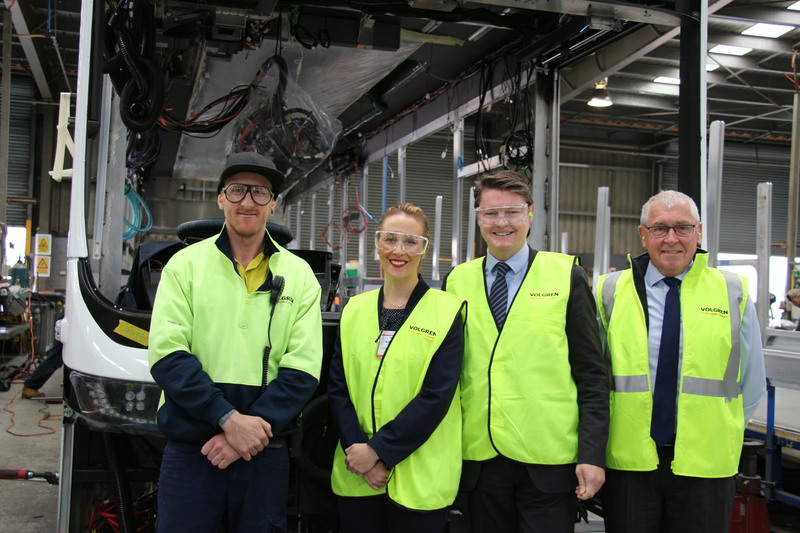 Photo left to right; Jason Shulz, Volgren’s Chassis Department Section Leader, Local Member for Dandenong Gabrielle Williams, Minister for Industry and Employment Ben Carroll and Volgren Chief Executive Officer Peter Dale.